The New Taipei City Hall is the venue of the government of New Taipei City, Chinese Taipei. The hall was constructed in 2002 in the Banqiao District. The building is a 30-floor structure with a height of 140.5 meter. The 32nd floor of the City Hall has an observatory that is opened to the public and the 33rd floor has a city view restaurant. 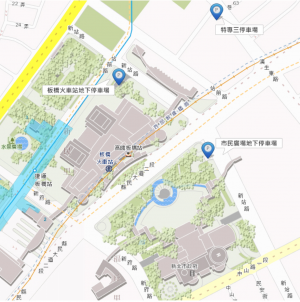 There are large-scale shopping centres nearby, such as Mega City, Far Eastern Department Store and Hi Mall. Local visiting attractions include Lin Family Mansion and Garden, Cihui Mazu temple, and Nanya night market. 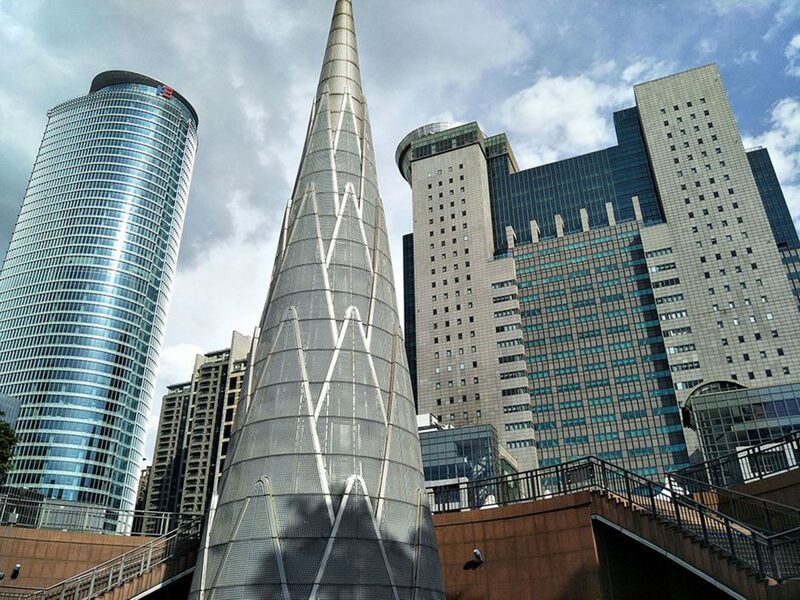 The City hall district is accessible within walking distance South East from Banqiao Station of the Taipei Metro, National High Speed Rail and National Railway Administration. 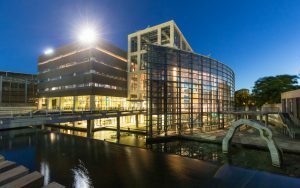 The City Hall will be providing an auditorium to host the main working sessions and exhibitions of the 48th Congress of the Academy. 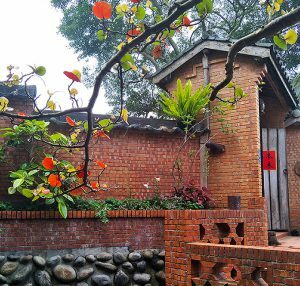 The IAC members’ thematic exhibition and free expression exhibition will be held in New Taipei City Yingge Ceramics Museum, which is located in Yingge, the small pottery town 15 kilometers away from the New Taipei City Hall. The Yingge Ceramics Museum was opened in 2000. Since then, the museum has dedicated itself to preserving the town’s cultural legacy while instilling new energy into the area. The museum is made up with modern construction materials and transparent glass, presenting a limitless sense of space and the beauty of simplicity.